Cost: Starters range from £8.50 to £9.50, main courses from £16.50 to £22.00, and desserts from £6.50 to £9.00. Wines are largely from the Iberian peninsula, with whites from £19.50 for a Venas del Vero, Somontano, Spain, and reds from £22.00 for a Bobal - Tempranillo blend from Utiel-Requena, Spain. There is an extensive and well-priced sherry menu. About: Moro is a Clerkenwell institution, opened by Sam and Sam Clark in 1997. With its little sister Morito next door (reviewed here), with a more casual tapas-style menu and no reservations taken, they have been the top choices in Clerkenwell for Iberian and North African food for years. Moro has a laid-back feel about it, with wooden floors and bare tables, and an open kitchen with an old fashioned wood oven contrasting with gleaming stainless steel. The food is uncomplicated, relying on good ingredients prepared with minimal fuss. 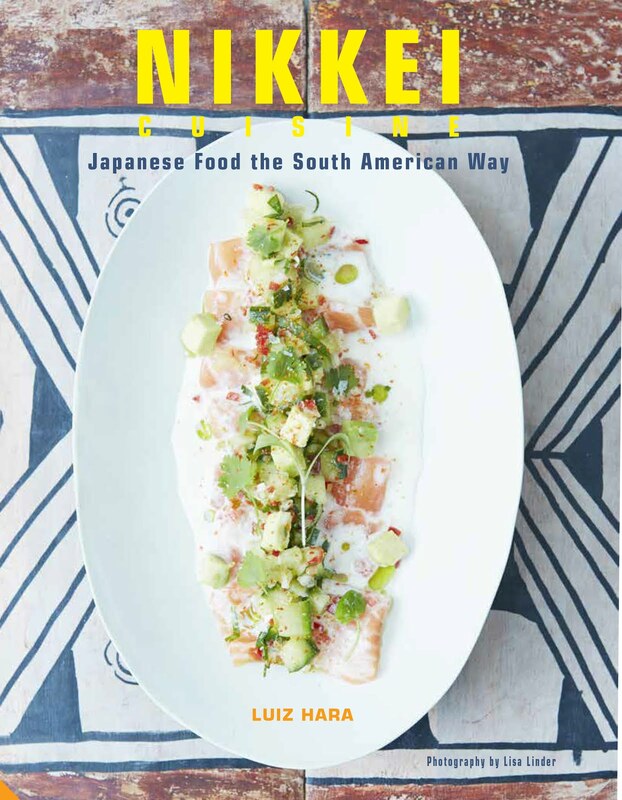 I have been using Moro's cookbooks for years, they are among the few I have returned to over and over again - lately even more so since getting hold of their latest Morito cookbook, which has some wonderful recipes. 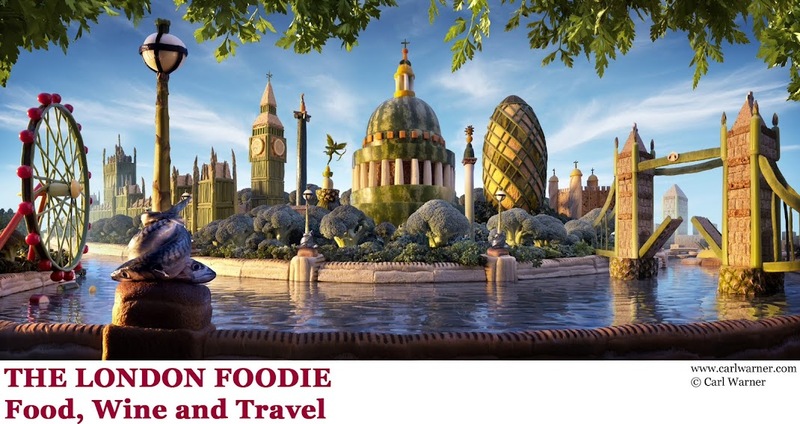 I highly recommend their cookbooks - you can find out more about them here. What We Ate: With their comprehensive list of sherries, we could think of no better start than with some aperitifs and a glass of chilled sherry. We kicked off with some salted Marcona almonds, olives, some crusty bread and a couple of glasses of bone-dry amontillado and an oloroso. For starters, we shared the roasted quail ajillo (i.e. cooked in garlic), served in a fragrant jus of white wine and garlic, with shavings of black truffle (£9.50). The sweet quail meat had soaked up the garlic, butter and white wine, and made a great start to the dinner. The other starter was a platter of chopped calves liver (£9.50), over fresh greens and herbs including chervil, and a smattering of toasted, lightly crushed hazelnuts. The dish had a wonderful combination of flavours and texture which I really enjoyed - creamy liver, crunchy nuts and refreshing green herbs. The mains were quite substantial and wholesome. The wood-roasted Herefordshire pork (£19.50), was served with slow-cooked cabbage flavoured with chorizo pieces, and whole roasted chestnuts. The pork crackling was crisp, and the meat soft and flavoursome with hints of paprika, and a deliciously rich red wine jus. Better still was the charcoal grilled lamb with Moroccan salads and chermoula (a sauce of coriander, garlic, lemon juice and olive oil) (£21.50). Served rare as ordered, the lamb was tender and the flavour lifted by the accompanying chermoula and salads. I loved the salads, and there were three - wafer-thin turnip with orange blossom and mint; celery with olives, tomatoes, cumin and ground ginger; and finally soft carrots, roasted with cinnamon and paprika. The flavours were fresh and aromatic, and were a great accompaniment to the lamb. I would love to have this dish again. To finish, we had a delectable yoghurt cake with pistachios and pomegranate (£7.00). One of Moro's classic desserts for many years, this was light and creamy with refreshing acidity from the yoghurt. But perhaps Moro's most famous dessert is the Malaga raisin ice cream (£6.50). Served with a luscious Pedro Ximenez sherry, the ice cream infused with plummy raisin fruit and a prominent hit of alcohol, this was vanilla ice cream like no other. 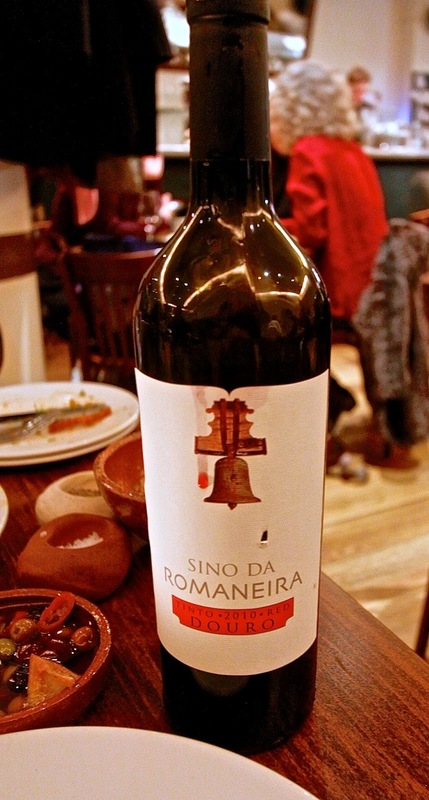 What We Drank: After a couple of excellent sherries, we shared a bottle of Sino da Romaneira 2010 (£42), from Douro, Portugal. A blend of Touriga Nacional, Tinta Roriz, Touriga Franca and Tinto Cão, this had a surprisingly restrained nose, but on the palate, plenty of red fruit, structured tannins and a long finish. It was weighty and complex enough to be a good partner to the richness of the meats. Likes: A small but well thought out menu which changes daily, top-notch ingredients, serving some of my favourite flavours from the Iberian peninsula and North Africa. The place has a casual vibe, and was heaving on the Wednesday evening of our dinner. Verdict: Top ingredients, expert cooking with little fuss, reasonable prices - no wonder Moro has been a favourite for Iberian and North African food in London for years. And judging by my latest visit, it would not suprised me if it continued to be for years to come. I can't wait to return. Highly recommended. Wood roasted pork with roseval potatoes and the blood orange and fennel churrasco provided the acute memorial sensation on my taste buds that will make Moro, and African cuisine in general a well cherished memory. It was divine revisiting this treasure via your blog Luiz. Keep up the good work. I would keep going back for the pan fried cuttlefish with preserved orange if feasibility allowed. It was a special day out and every moment at Moro was spectacular! Never really been exposed to much African cuisine and Moro was my first take. I really enjoyed the meal. A tremendous variety of exiting flavours I must say.